Just a collection of TMNT X Reader One-Shots. Will take Requests. Will not do any with Casey, or any villains. Turtles only. 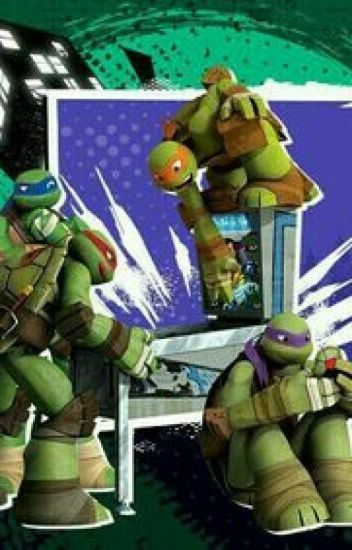 This is the 2012 TMNT. You can probably guess what this is. I love these handsome turtles, so why not make a story off of em?